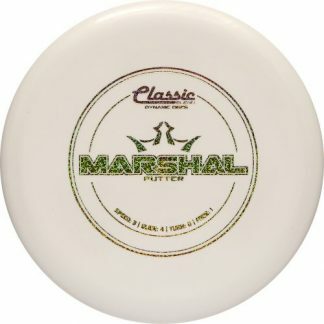 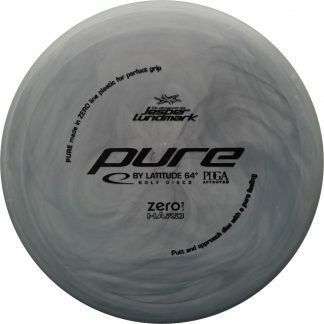 White Electron Black Black 173g Somewhat Flat Pretty Stiff $11.01 Just 1 left! 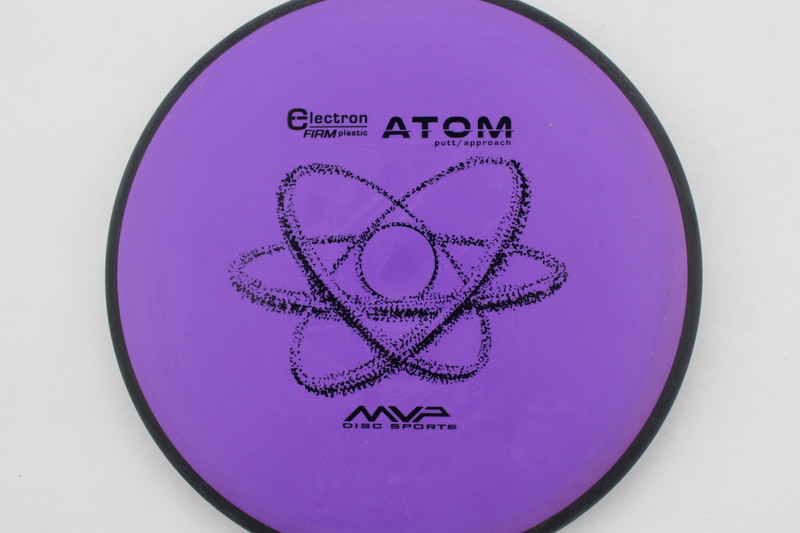 Purple Electron Firm Black Black 174g Very Flat Pretty Stiff $11.01 Just 1 left! 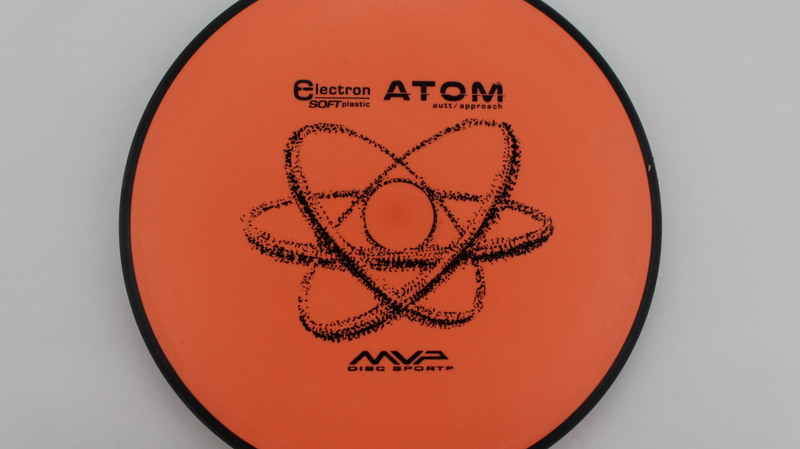 Orange Electron Soft Black Black 171g Very Flat Somewhat Gummy $11.01 Just 1 left! 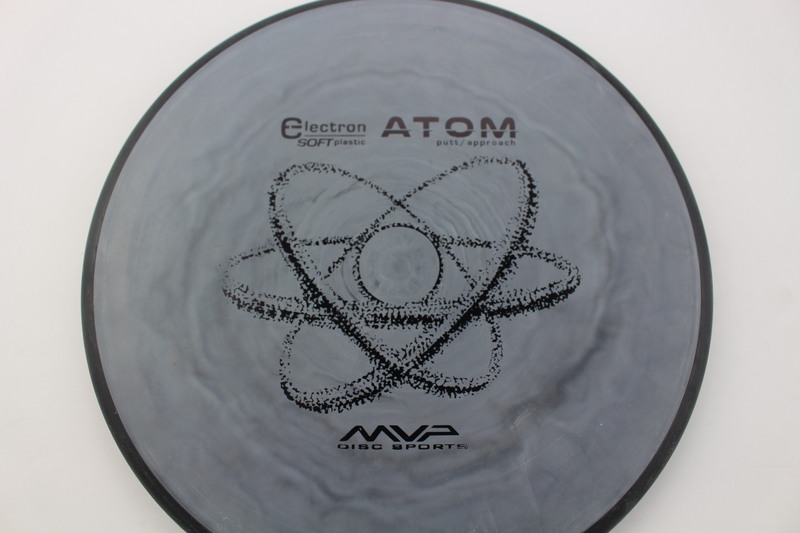 Gray Electron Firm Black Black 174g Pretty Flat Pretty Stiff $11.01 Just 1 left! 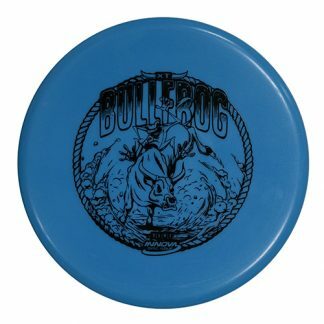 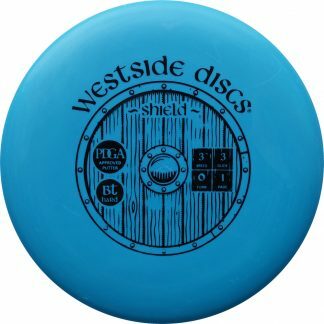 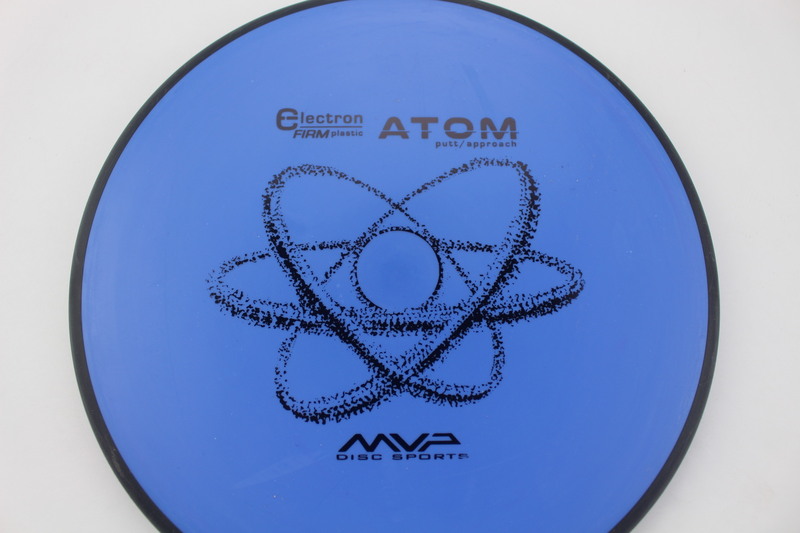 Blue Electron Firm Black Black 173g Very Flat Pretty Stiff $11.93 Just 1 left! 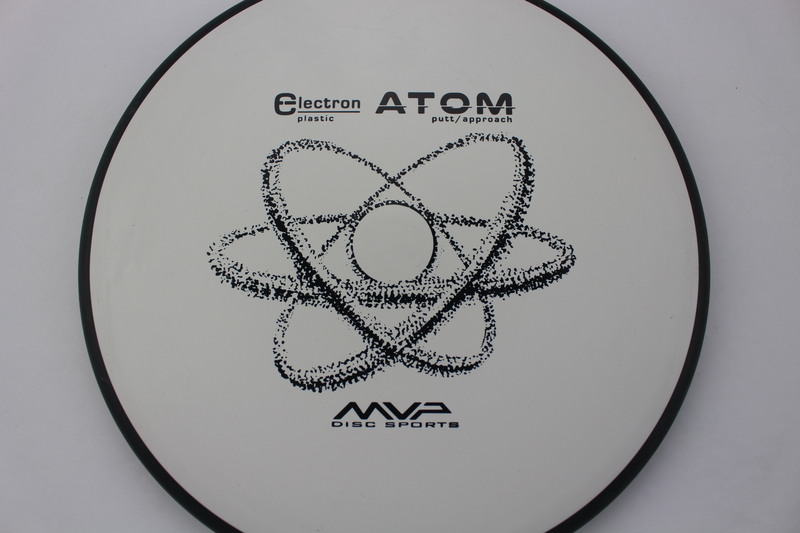 White Electron Black Black 173g Very Flat Neutral Stiffness $11.93 Just 1 left! 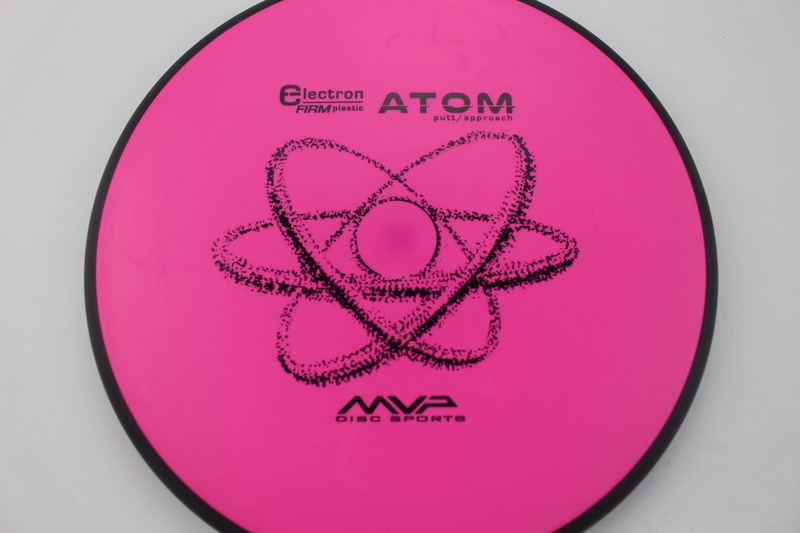 Pink Electron Firm Black Black 172g Pretty Flat Pretty Stiff $11.93 Just 1 left! 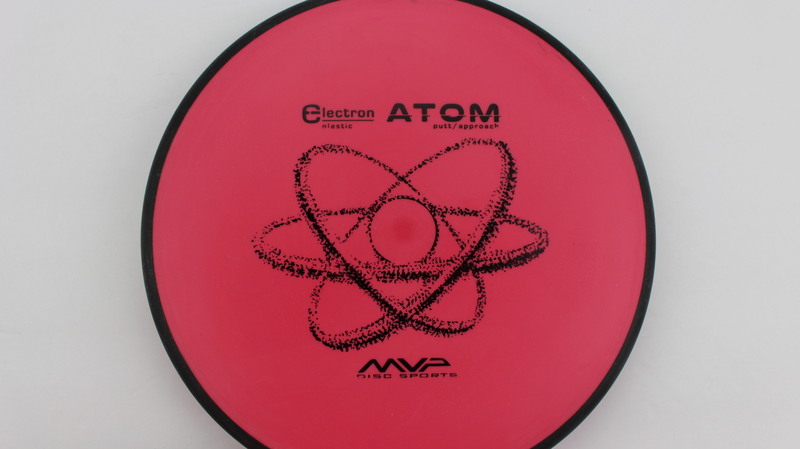 Red Electron Soft Black Black 172g Very Flat Somewhat Gummy $11.93 Just 1 left! Gray Electron Soft Black Black 173g Very Flat Somewhat Gummy $11.93 Just 1 left! 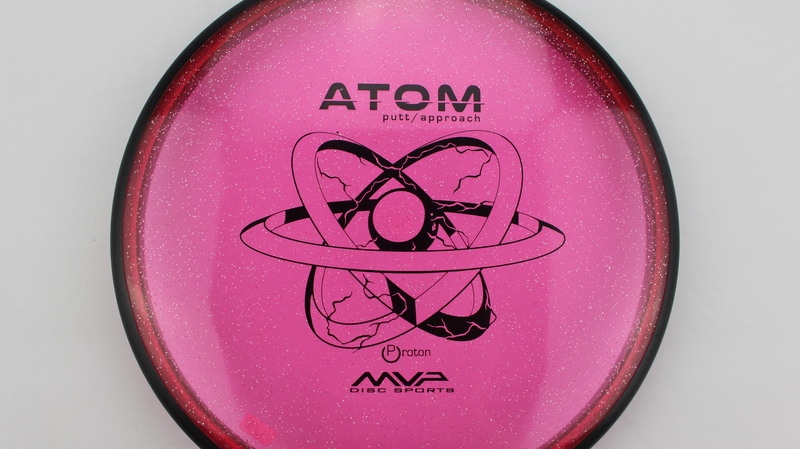 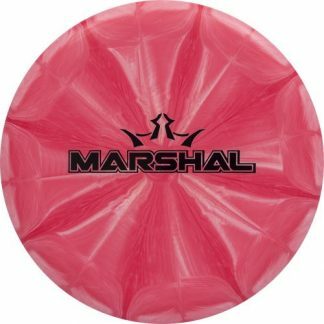 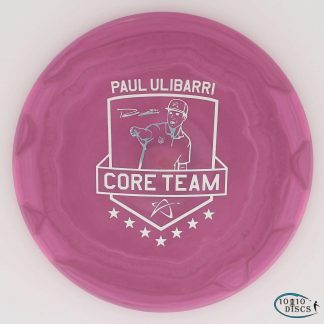 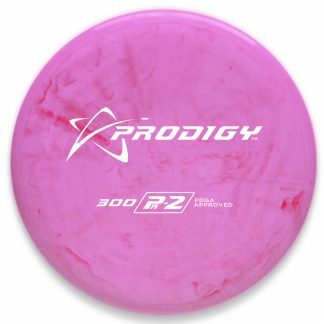 Red/Pink Proton Black Black 171g Somewhat Flat Neutral Stiffness $14.68 Just 1 left! 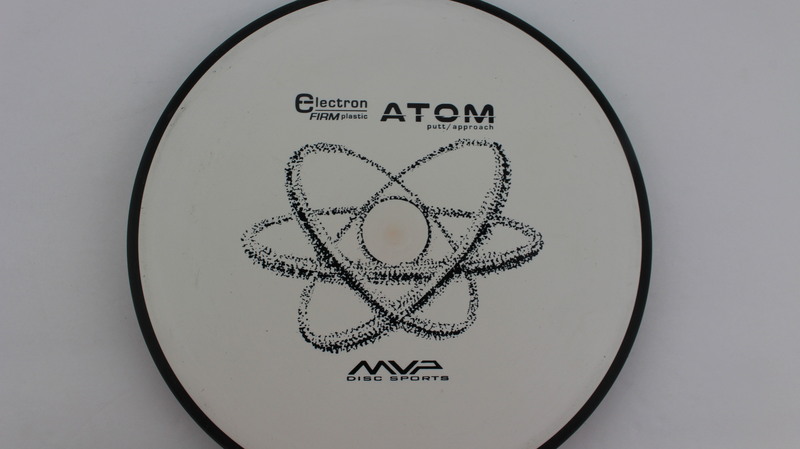 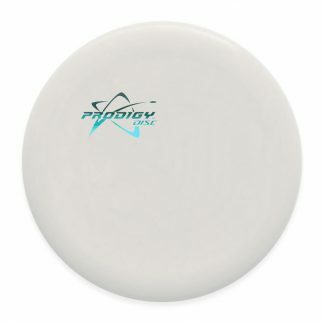 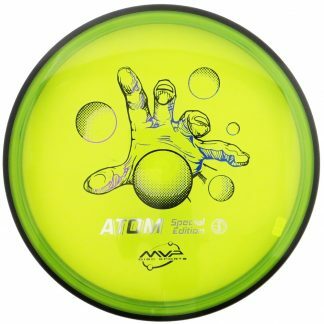 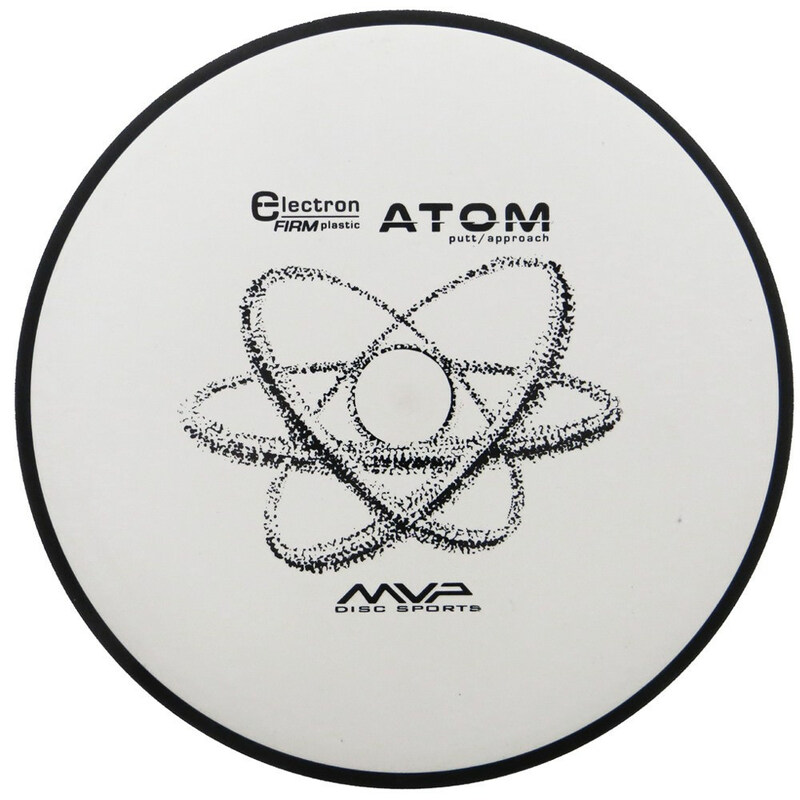 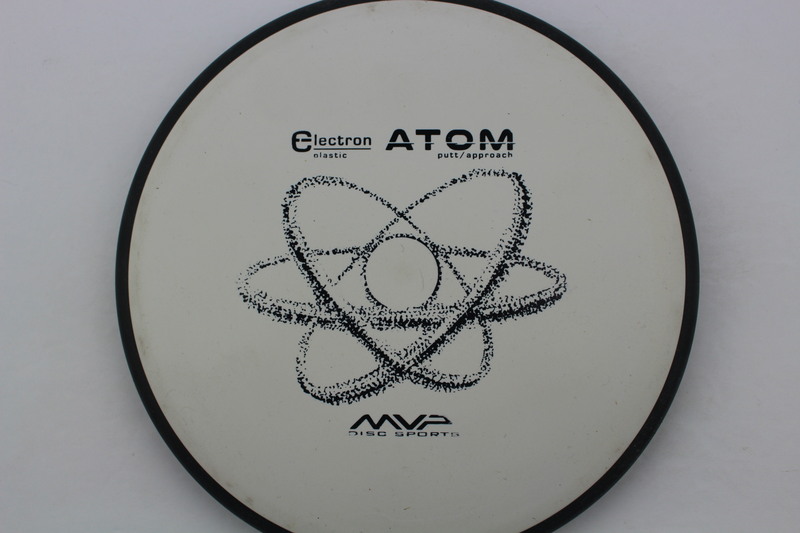 White Electron Firm Black Black 174g Somewhat Flat Pretty Stiff $11.93 Just 1 left! 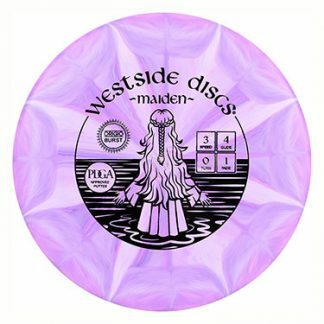 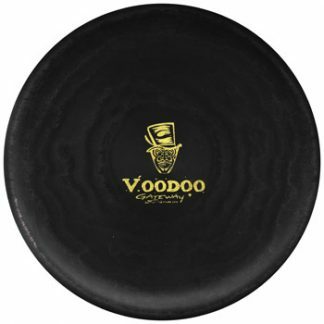 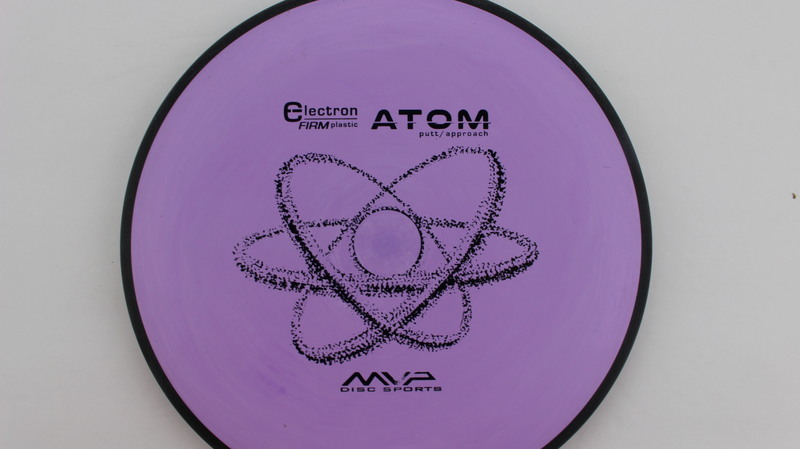 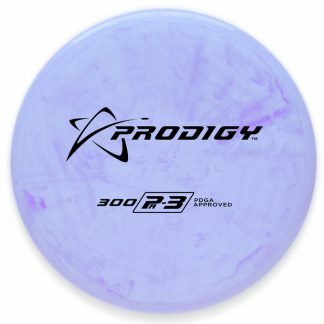 Purple Electron Firm Black Black 173g Somewhat Flat Pretty Stiff $11.93 Just 1 left! 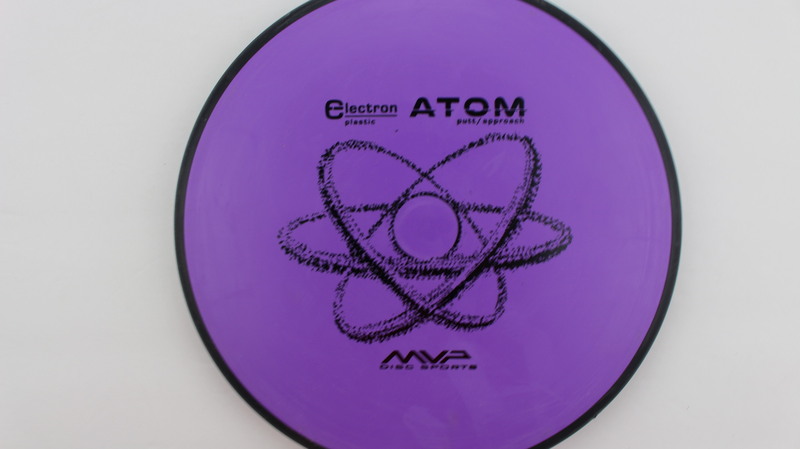 Purple Electron Black Black 171g Somewhat Domey Neutral Stiffness $11.93 Just 1 left! 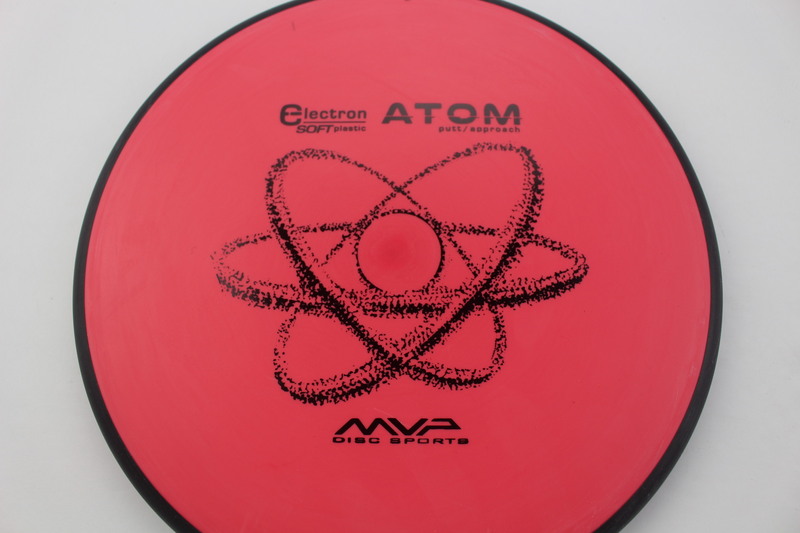 Red Electron Black Black 171g Neutral Flatness Somewhat Stiff $11.93 Just 1 left! 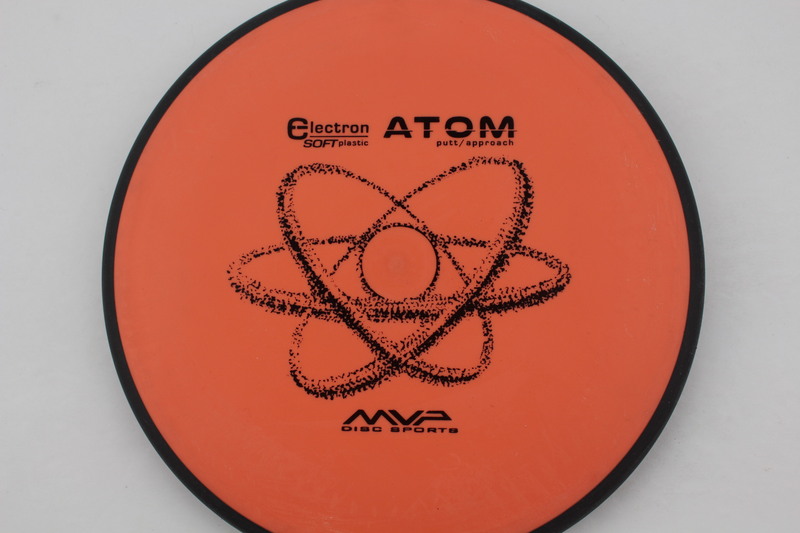 Orange Electron Soft Black Black 173g Somewhat Flat Somewhat Gummy $11.93 Just 1 left! 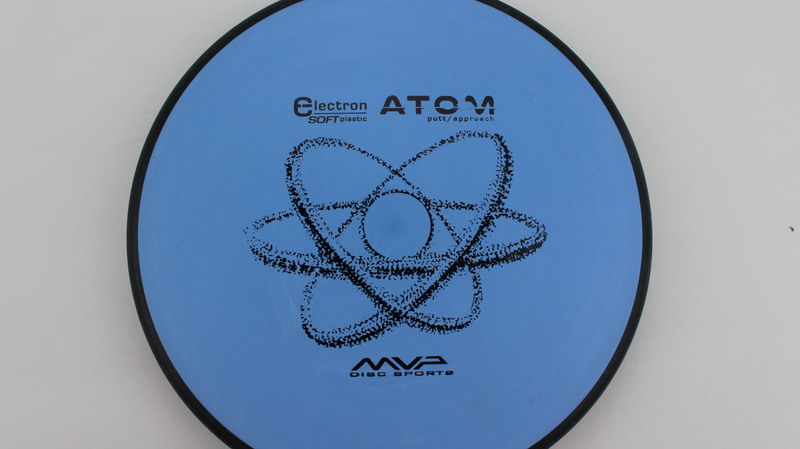 Light Blue Electron Soft Black Black 174g Neutral Flatness Somewhat Gummy $11.93 Just 1 left! White Electron Soft Black Black 174g Somewhat Flat Somewhat Gummy $11.93 Just 1 left!